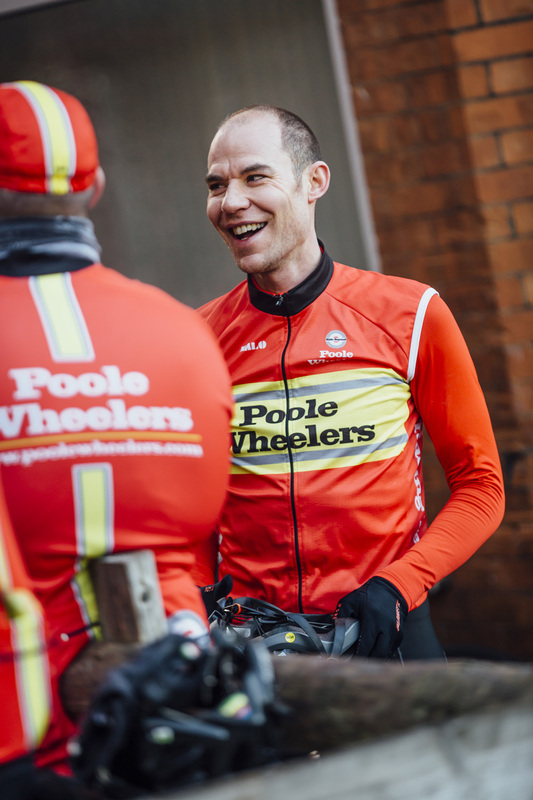 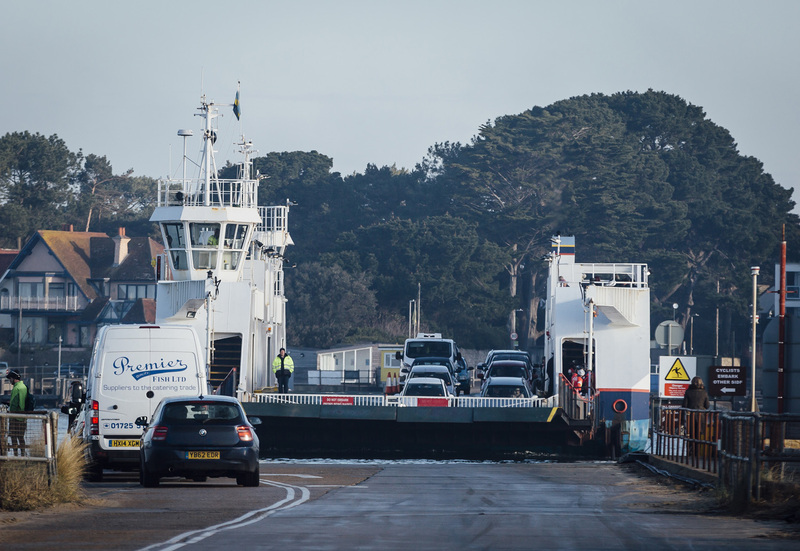 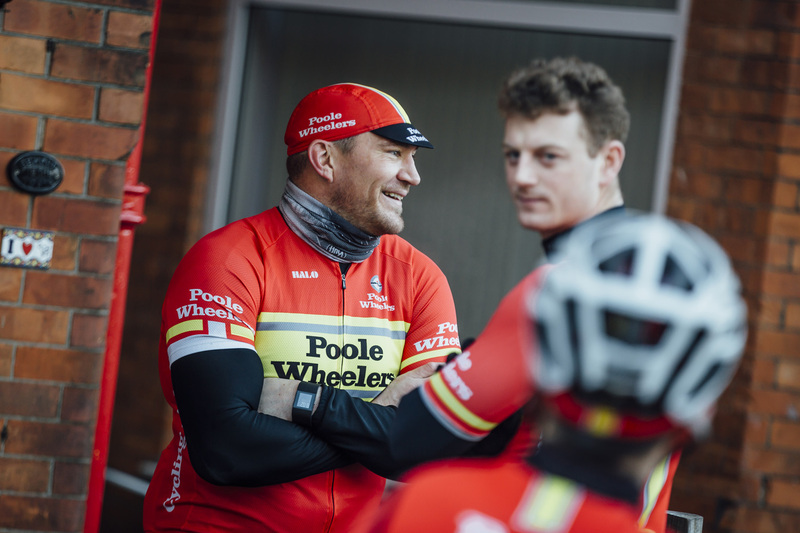 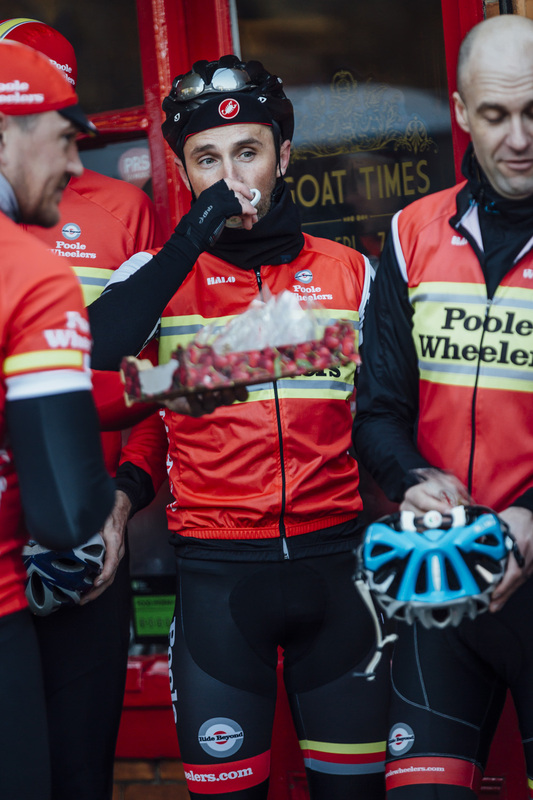 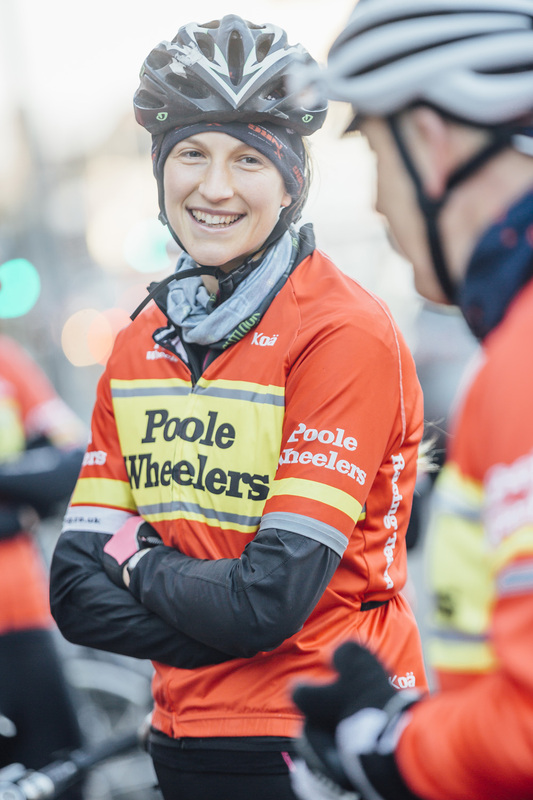 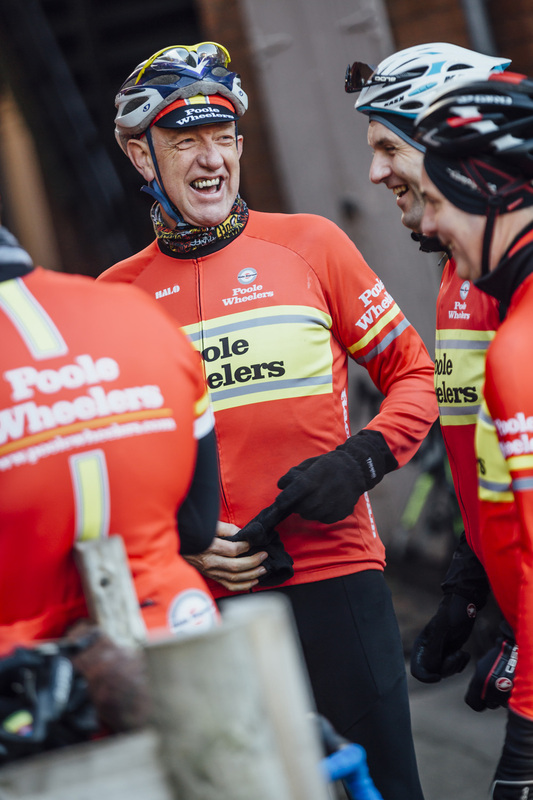 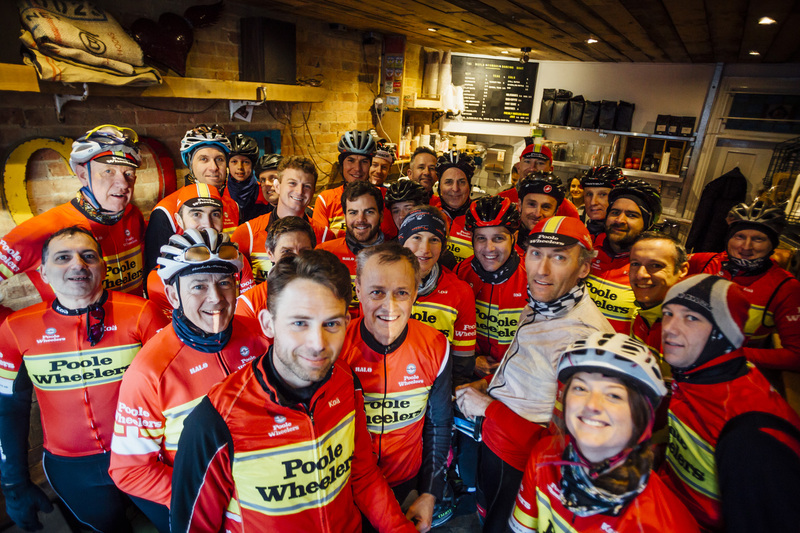 Find out about the “the best banana bread in the world” and what makes Poole Wheelers such an amazing club in this week’s Cycling Weekly! 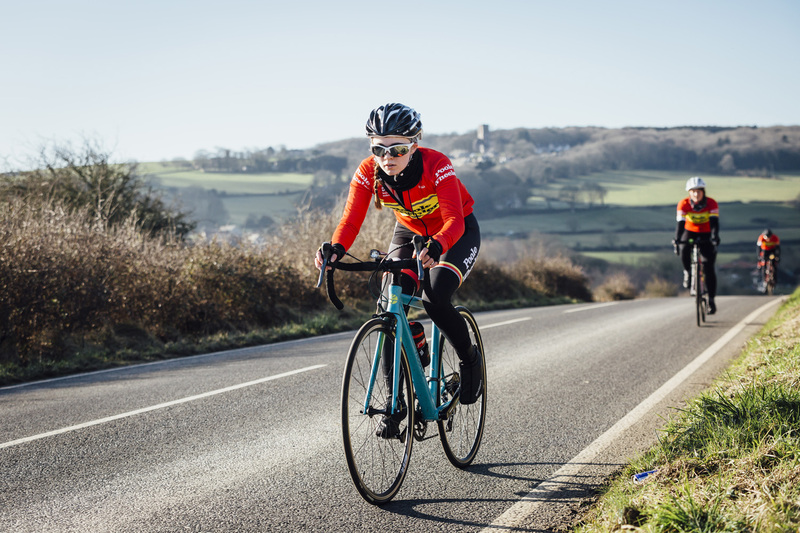 Great quotes from Craig Weston, Howard Pankhurst, Lisette Bonin-Casey, Ellie Rendell, and Dan Byrne across four pages in the magazine. 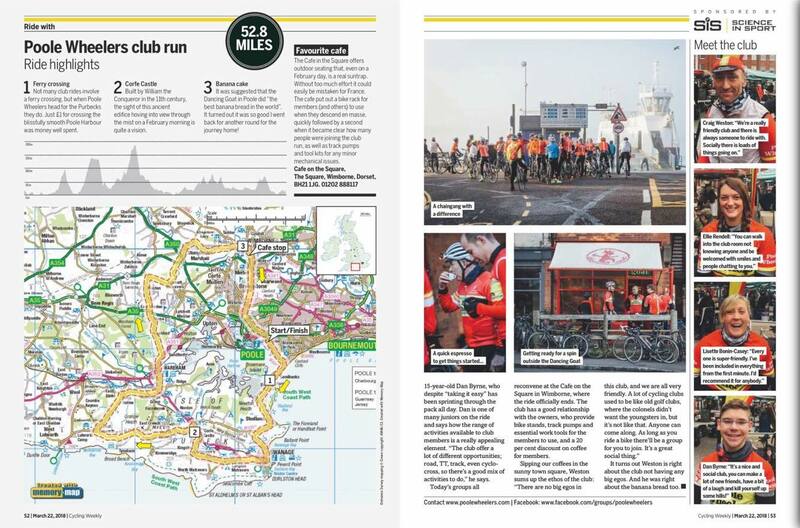 If you don’t subscribe, go get your copy in local shops today – no doubt it will sell out locally! 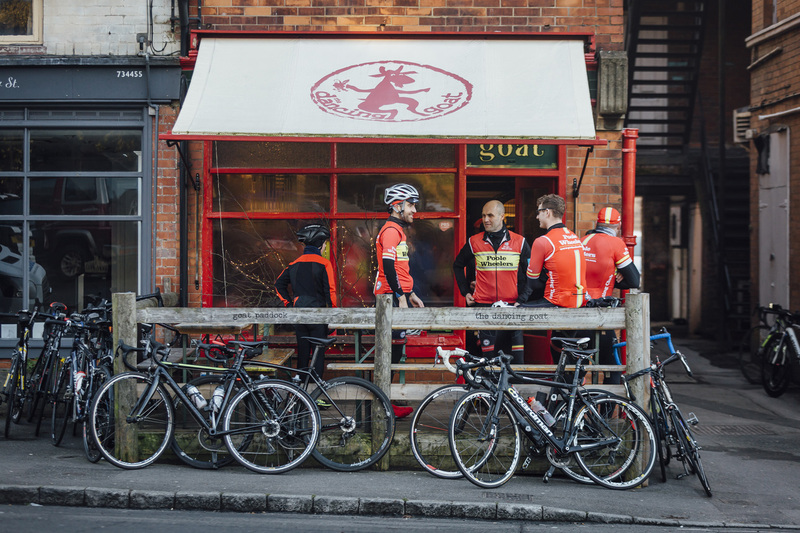 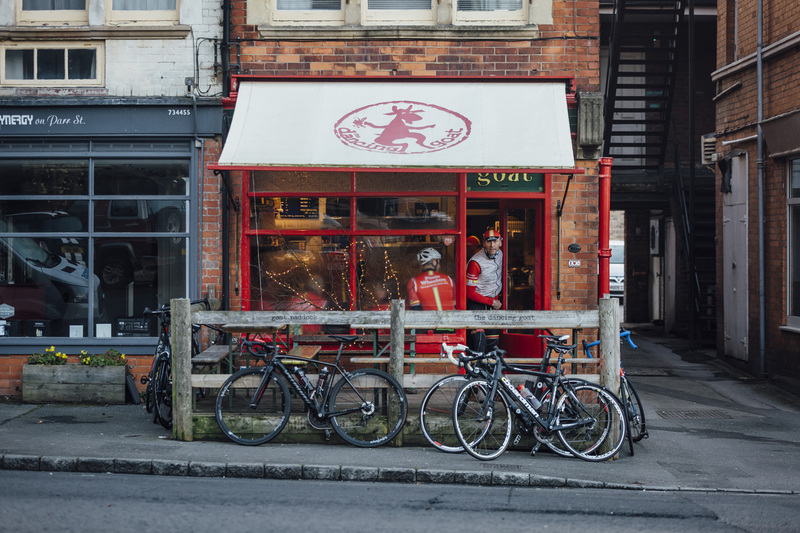 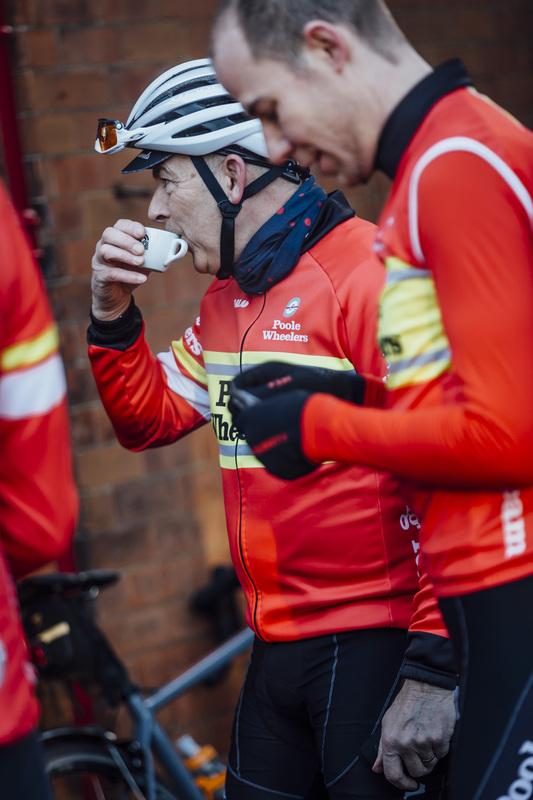 Thanks to everyone involved in making this ride happen, it is an amazing testament to the club and its members… and indeed the local area and our brilliant coffee shops! 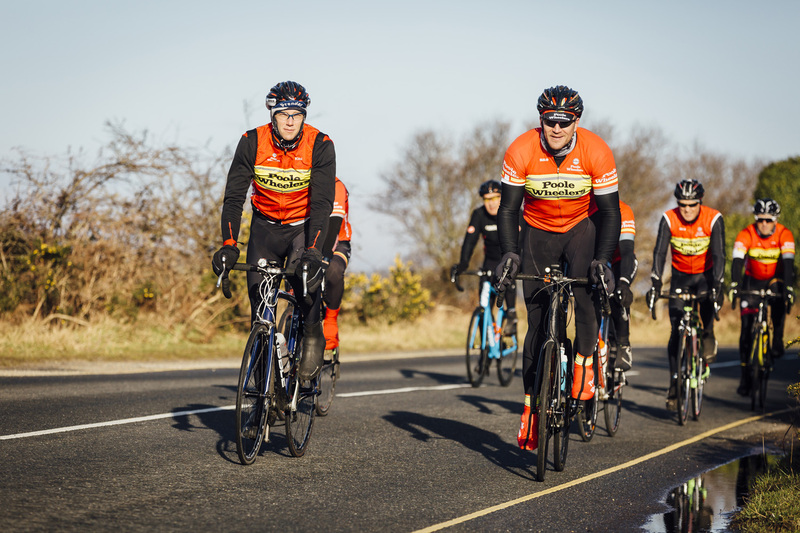 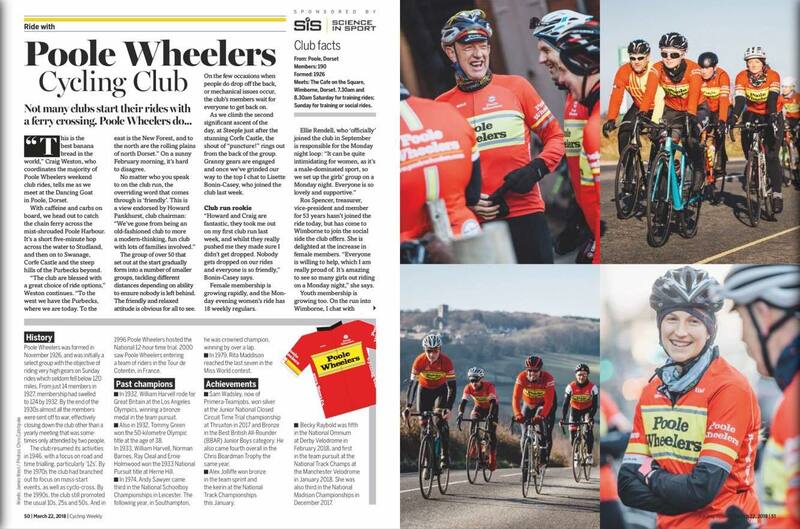 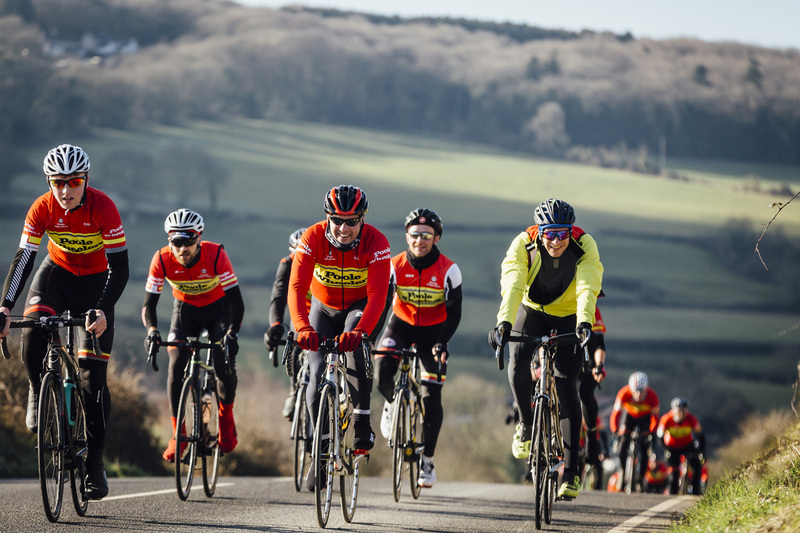 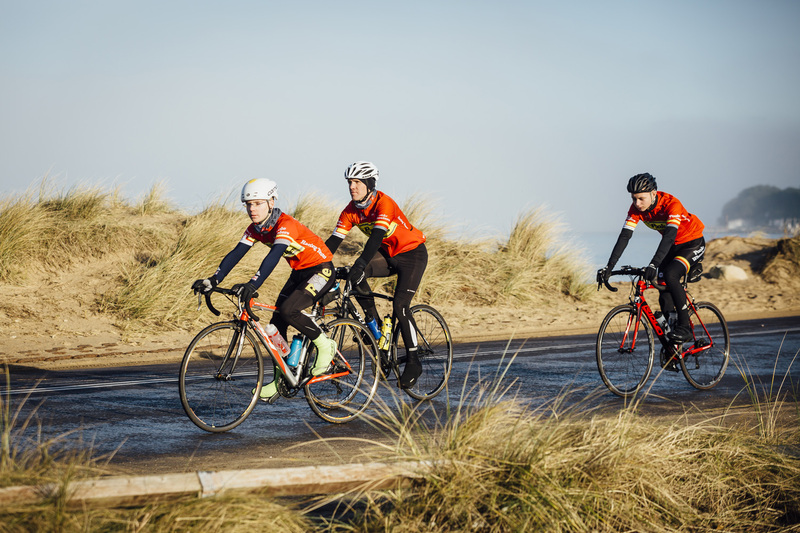 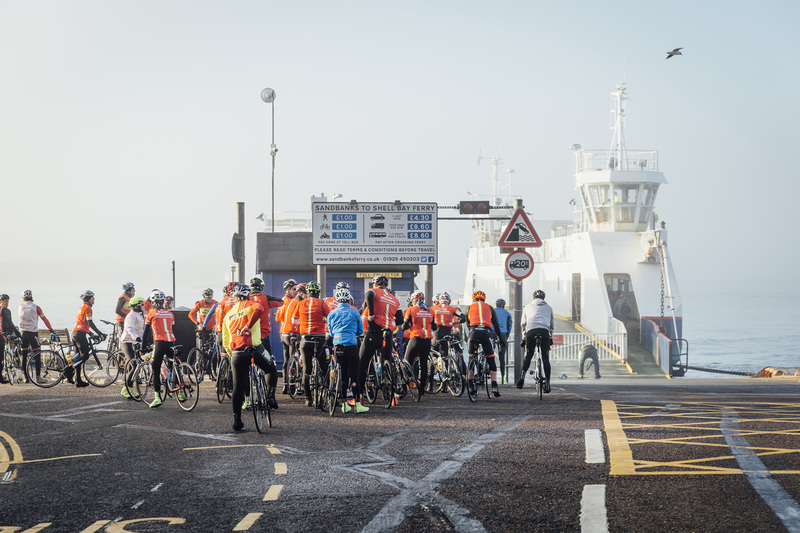 We rode with Cycling Weekly on 17th February this year, with three starting points to accommodate different paces and youth riders. 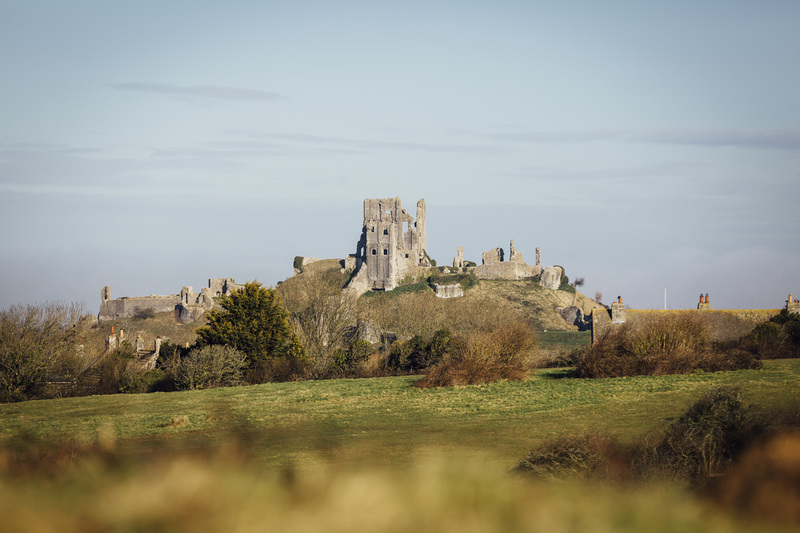 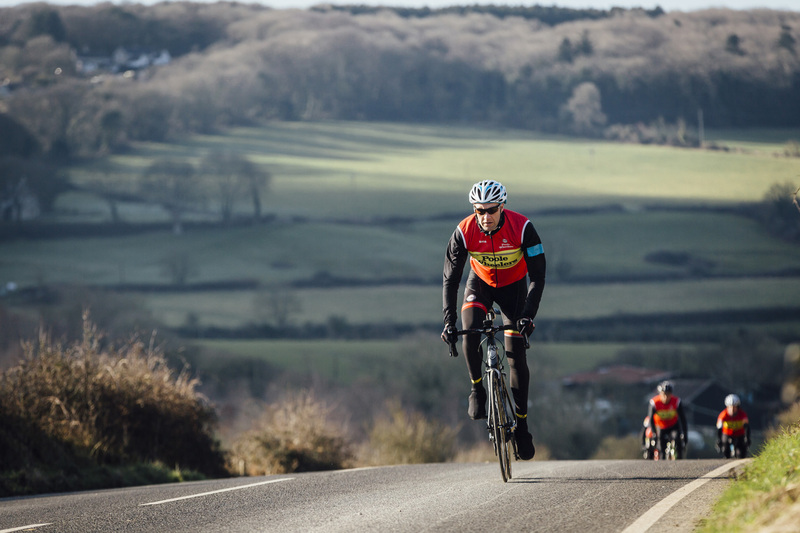 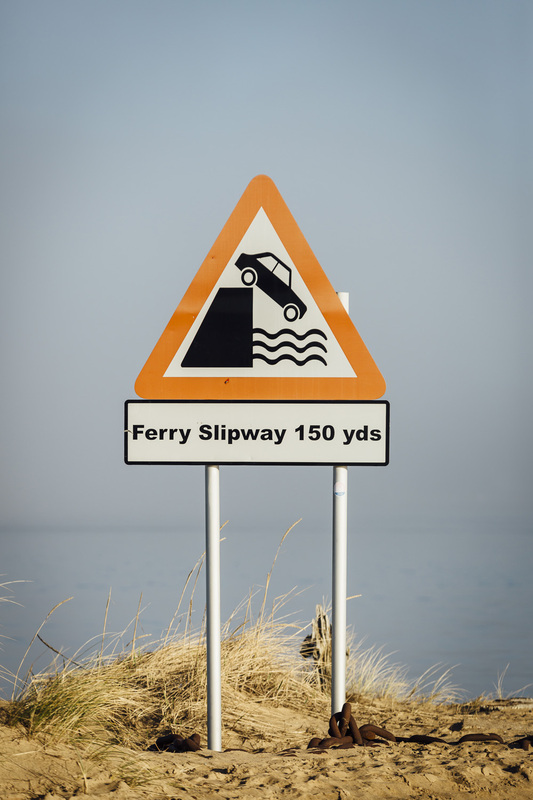 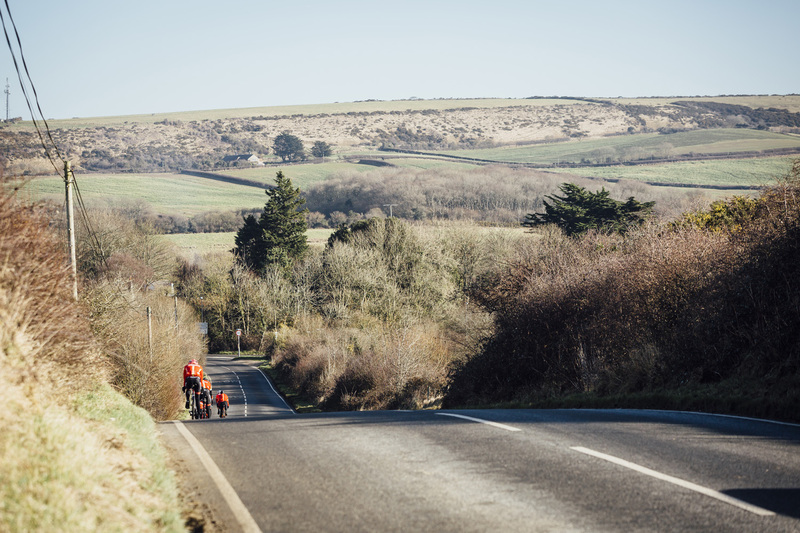 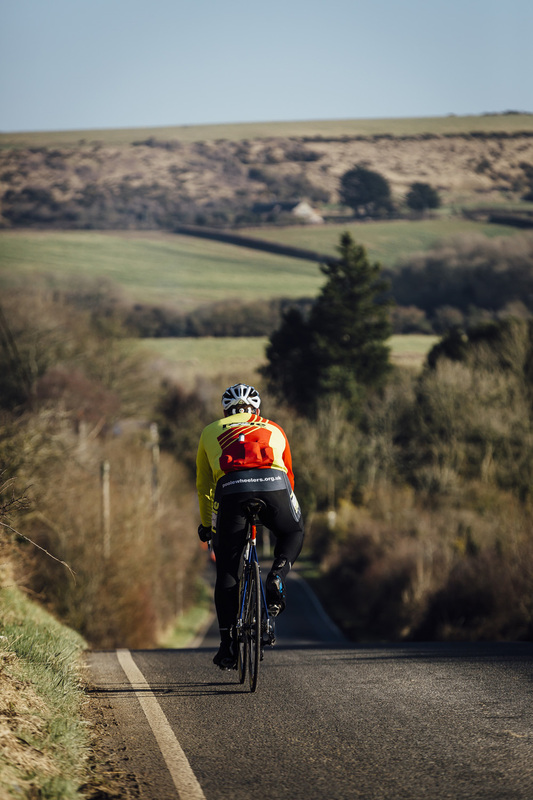 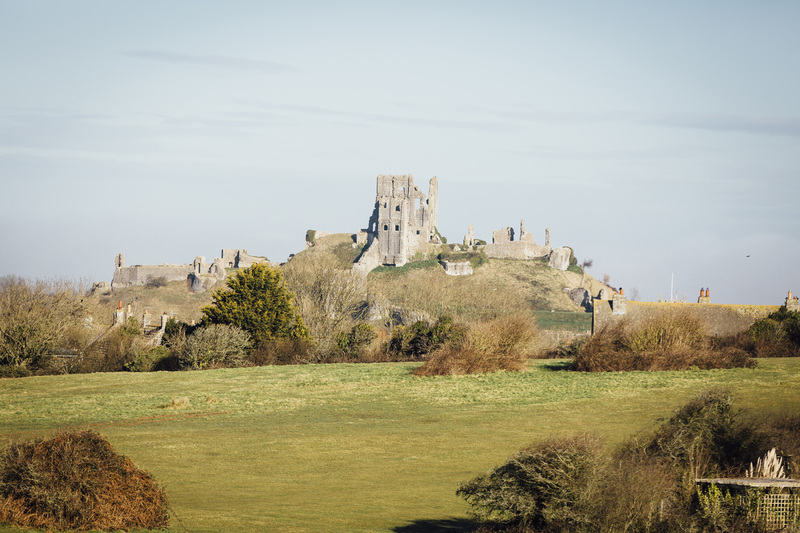 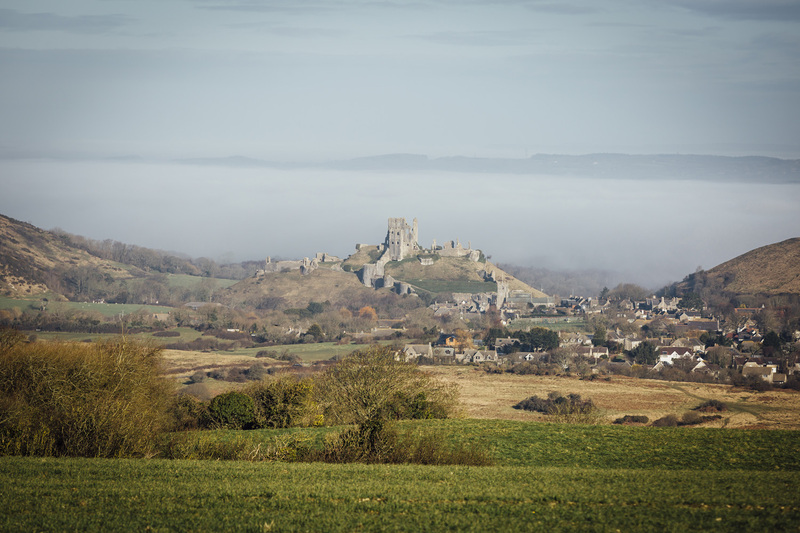 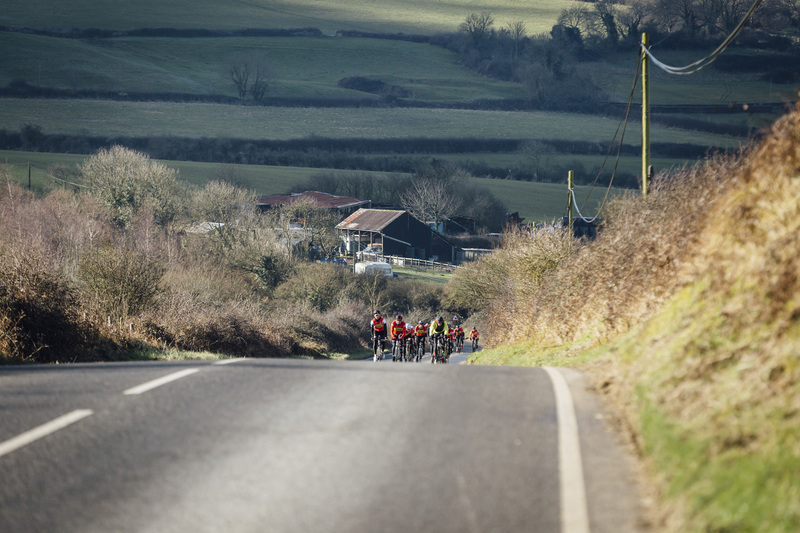 Check out the main route on Strava, and read the full article on the Cycling Weekly website. 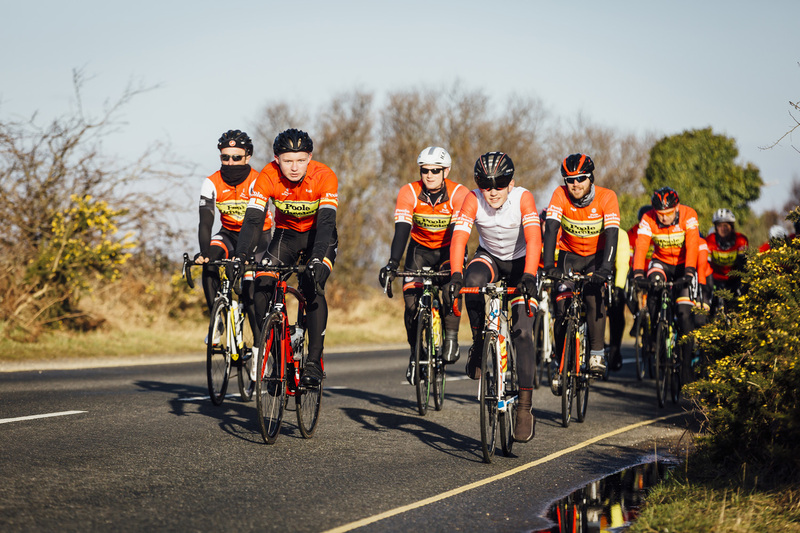 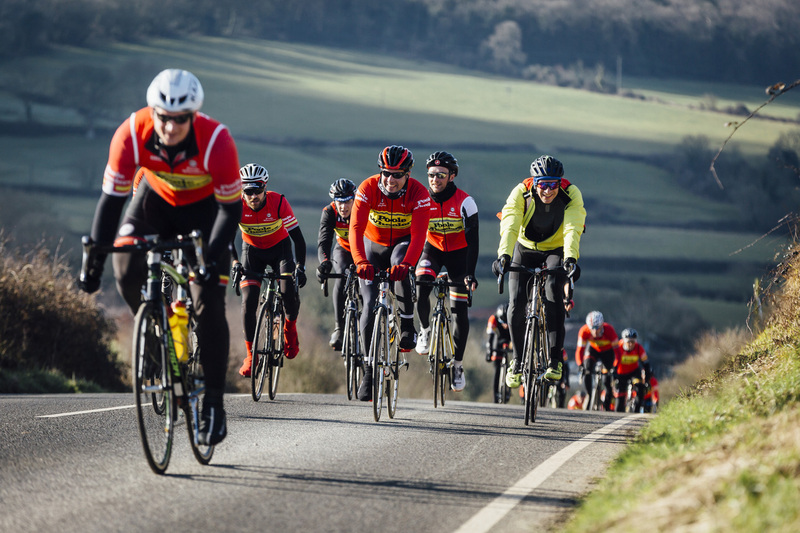 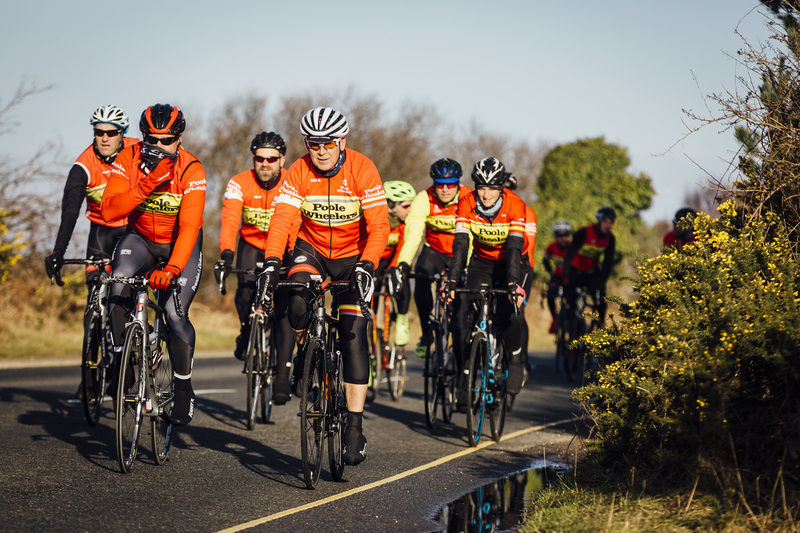 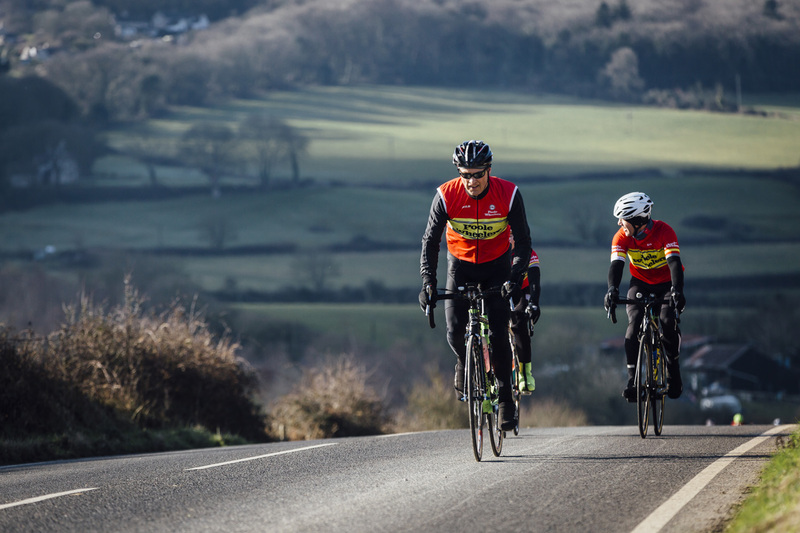 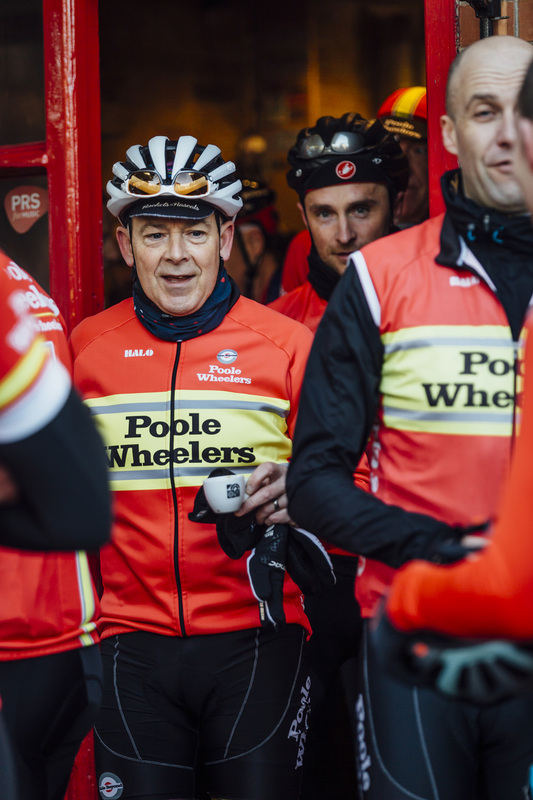 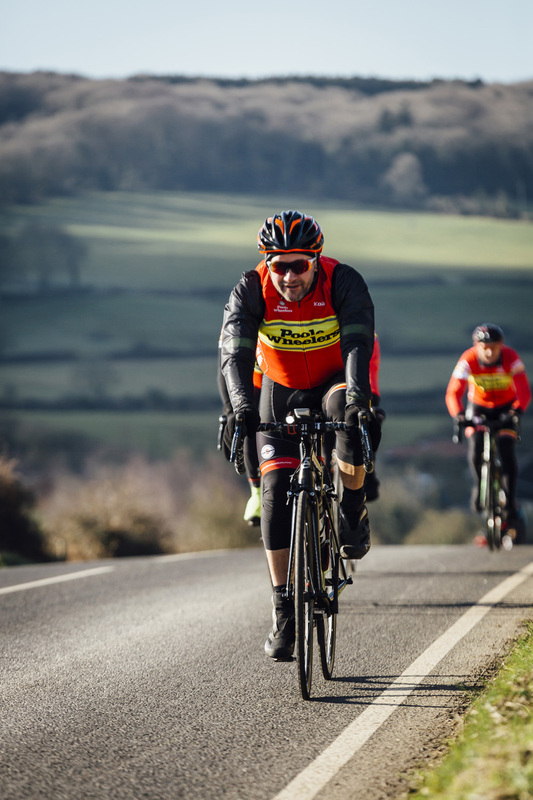 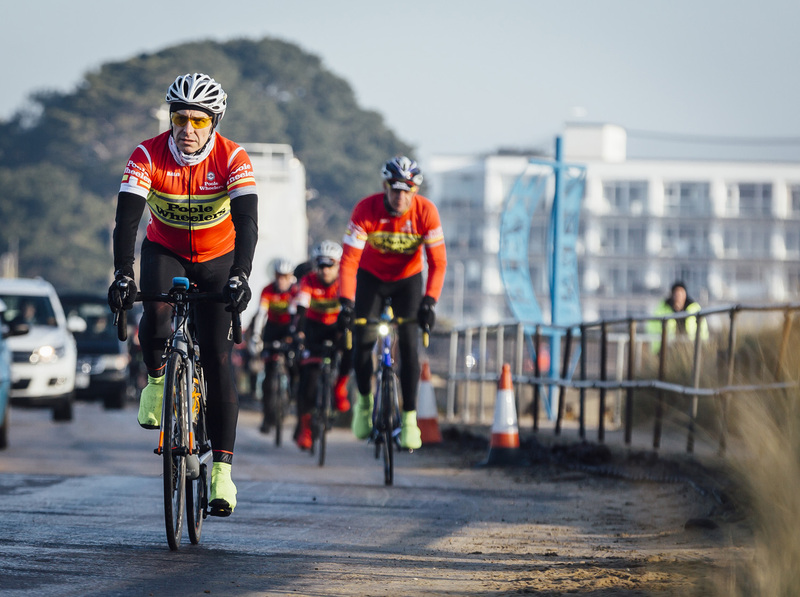 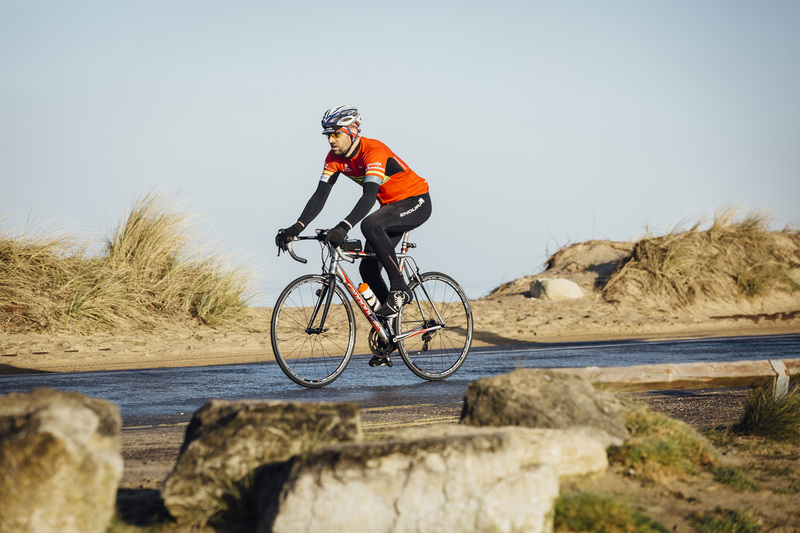 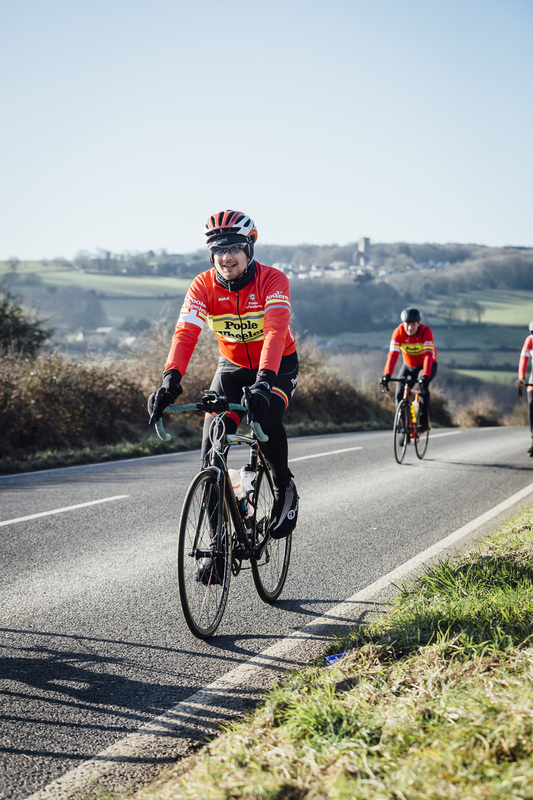 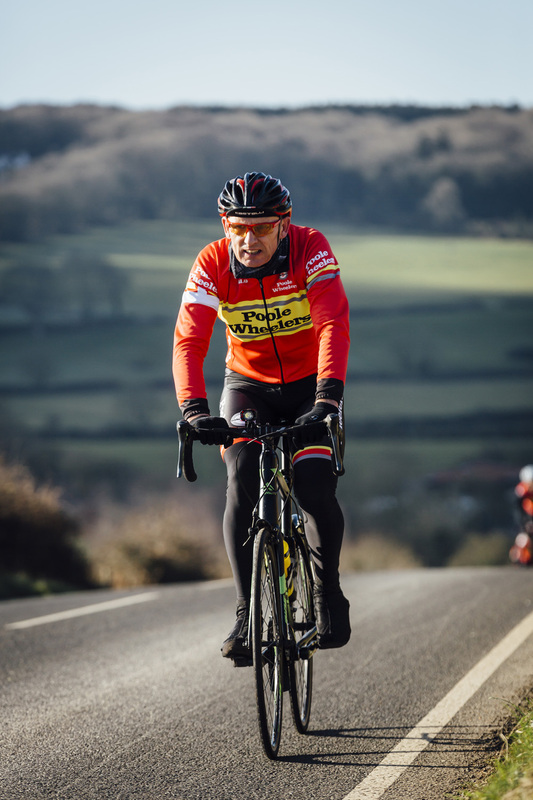 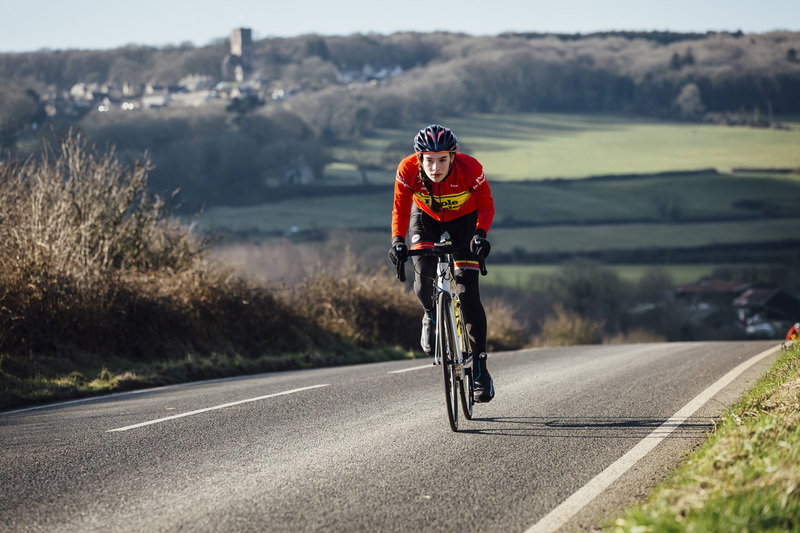 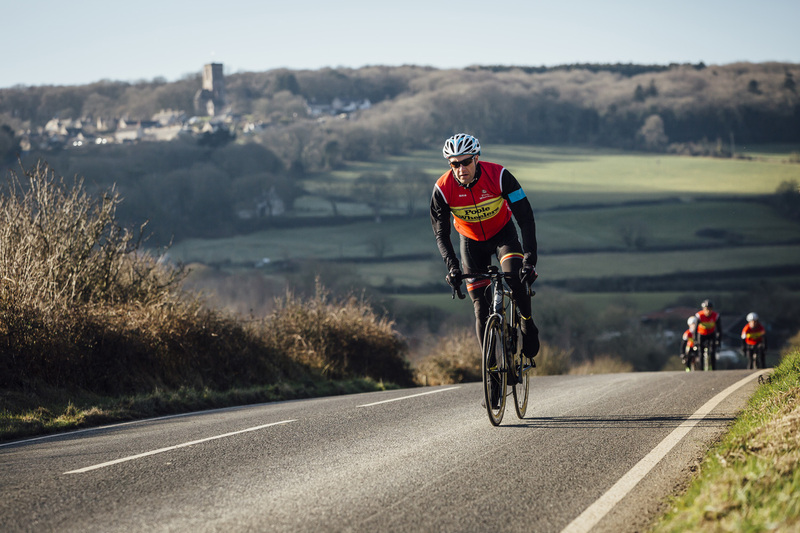 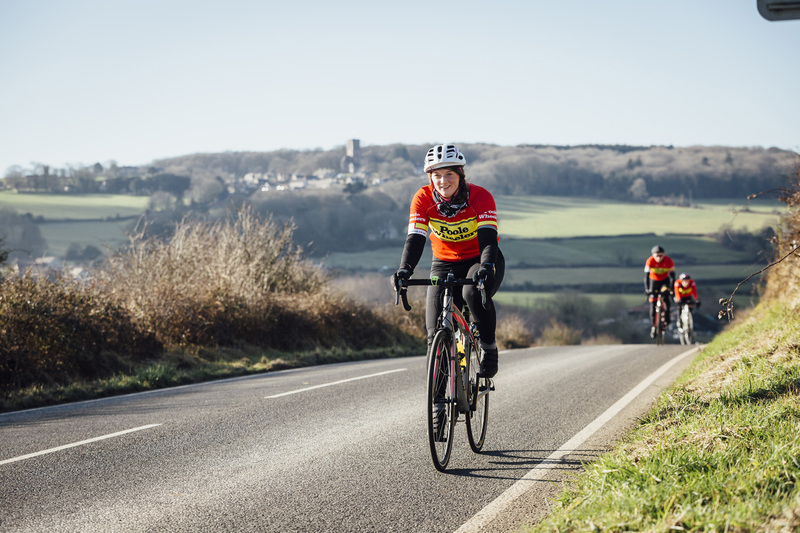 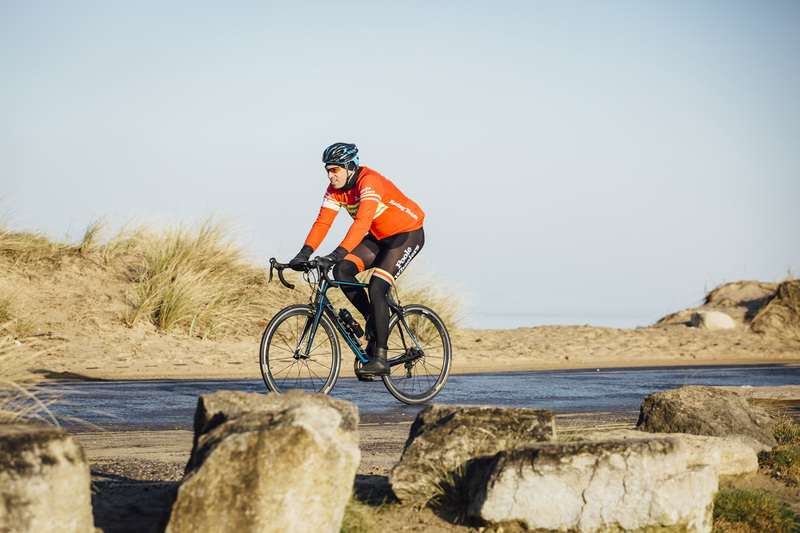 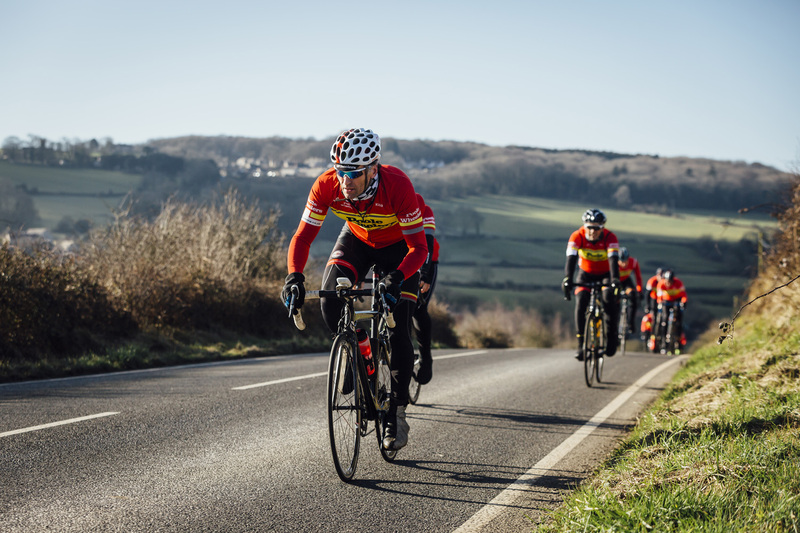 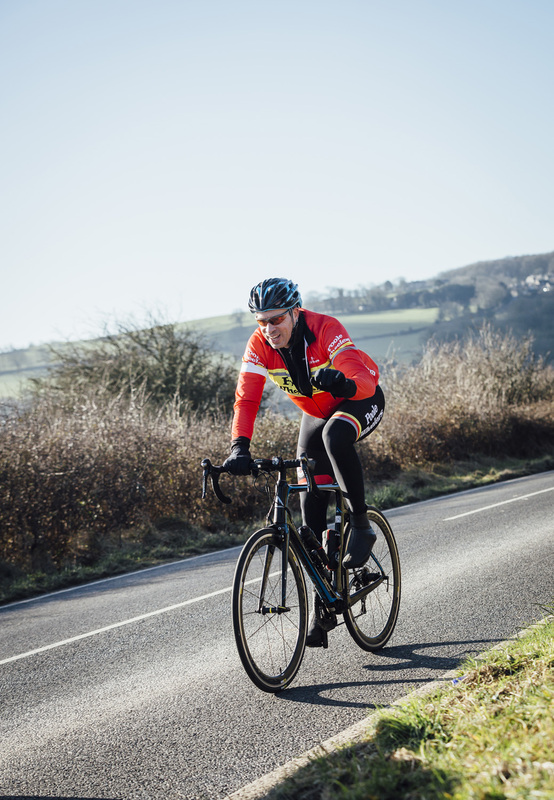 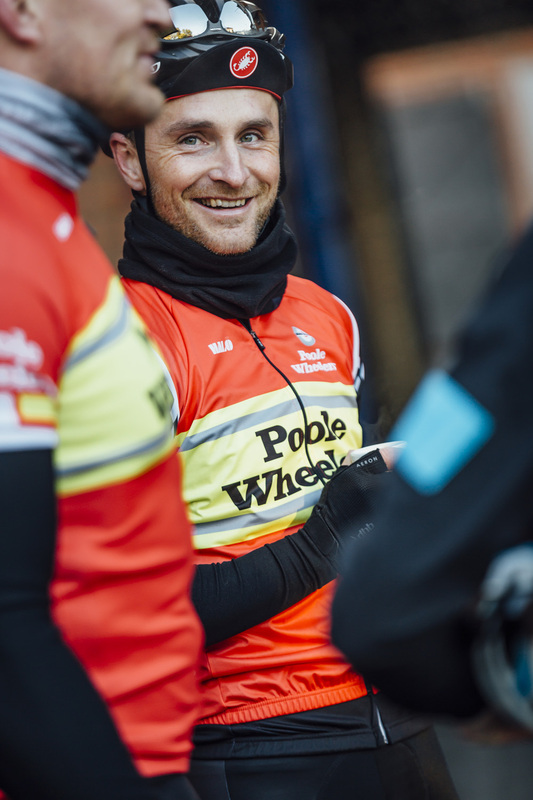 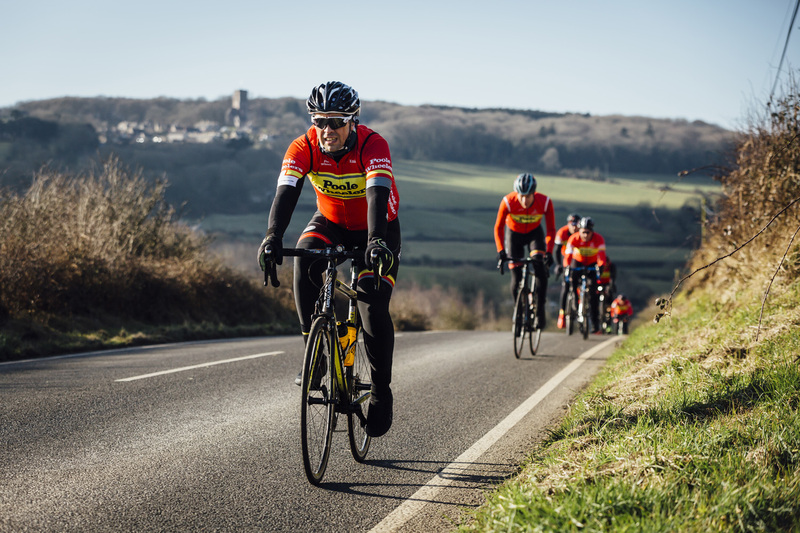 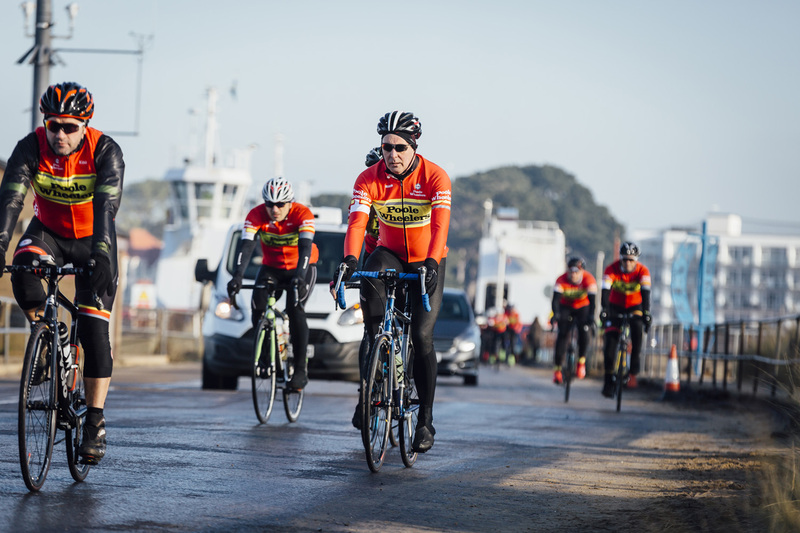 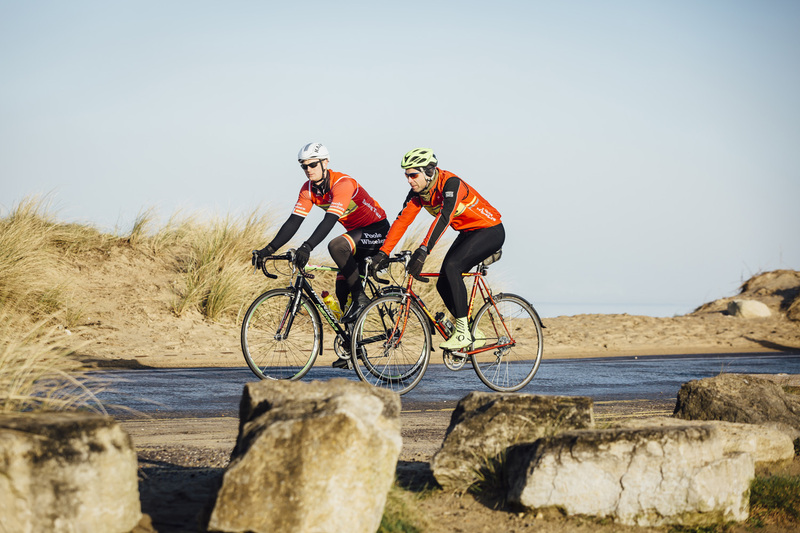 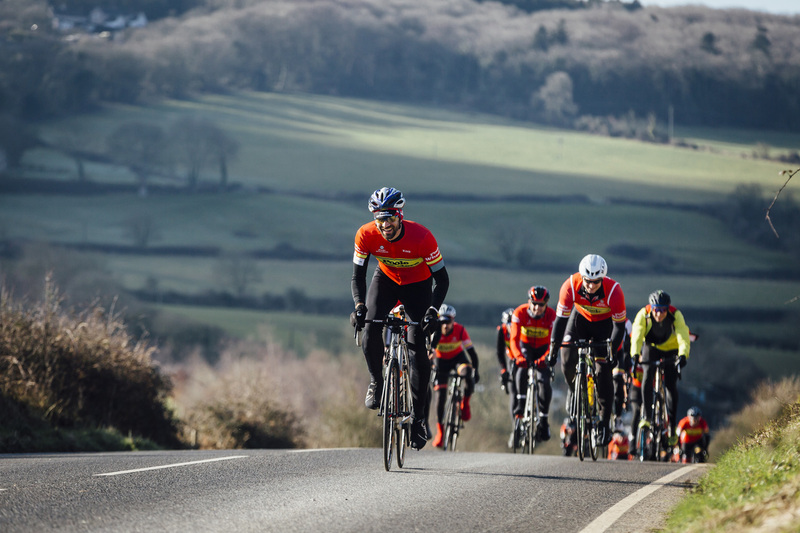 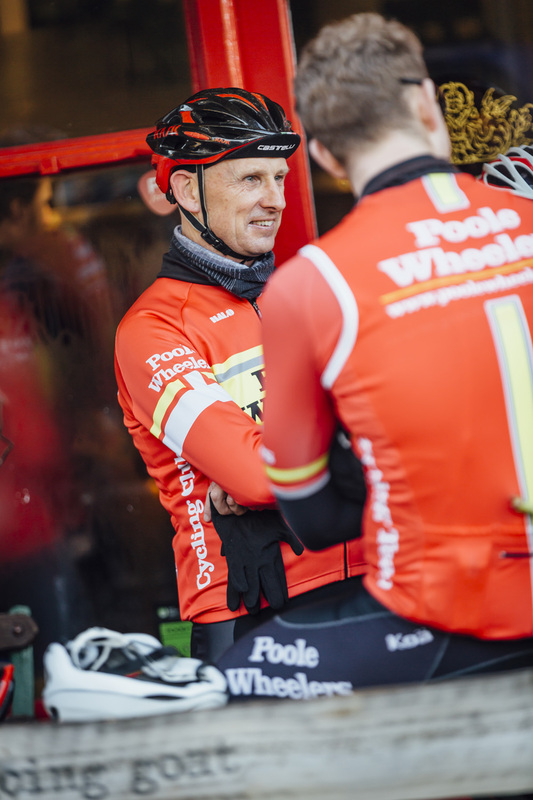 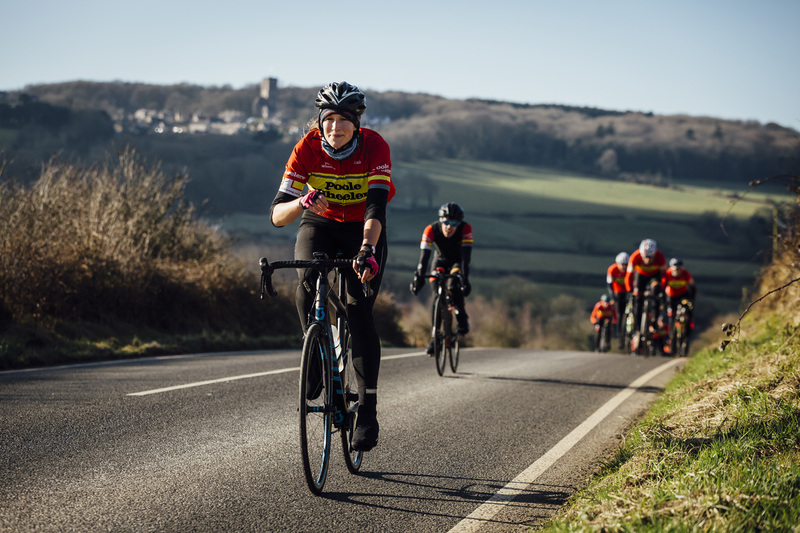 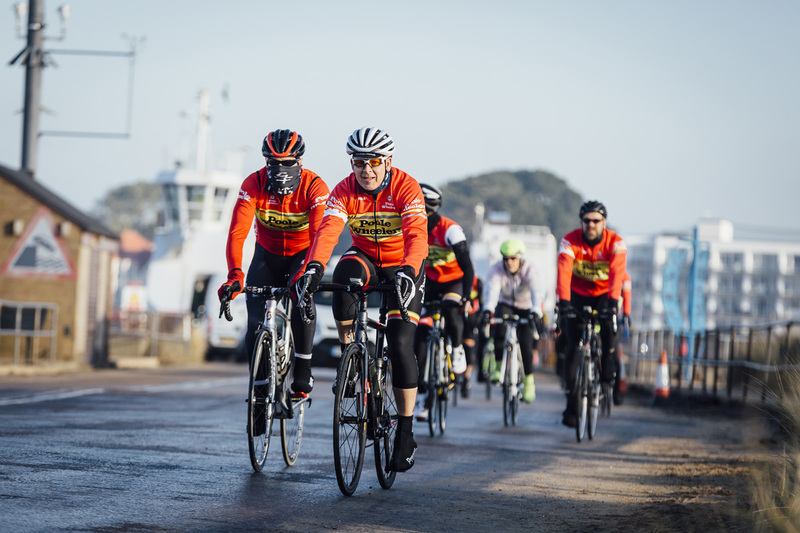 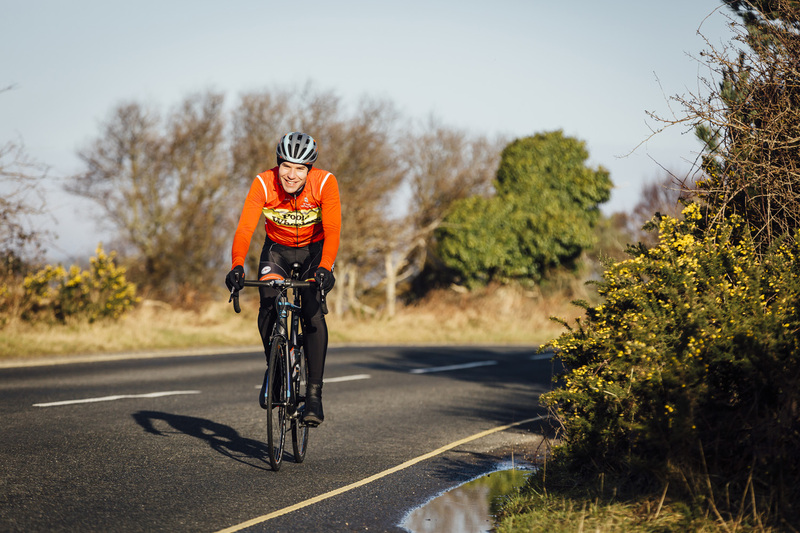 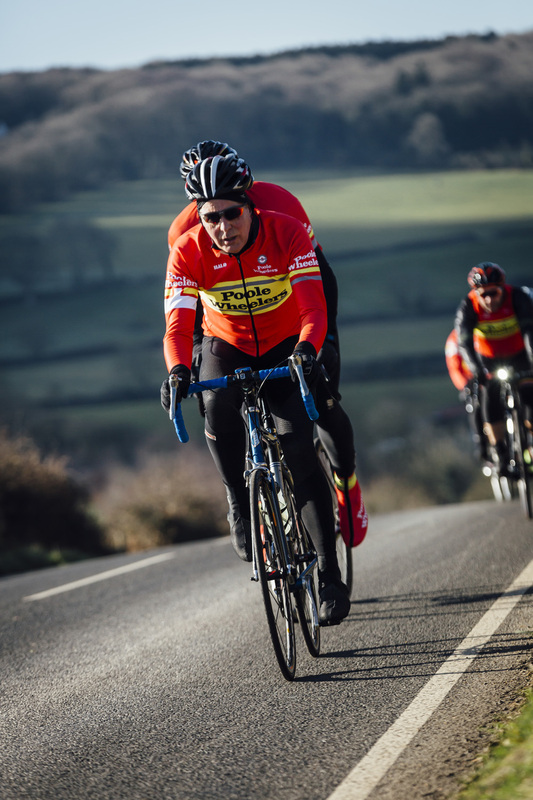 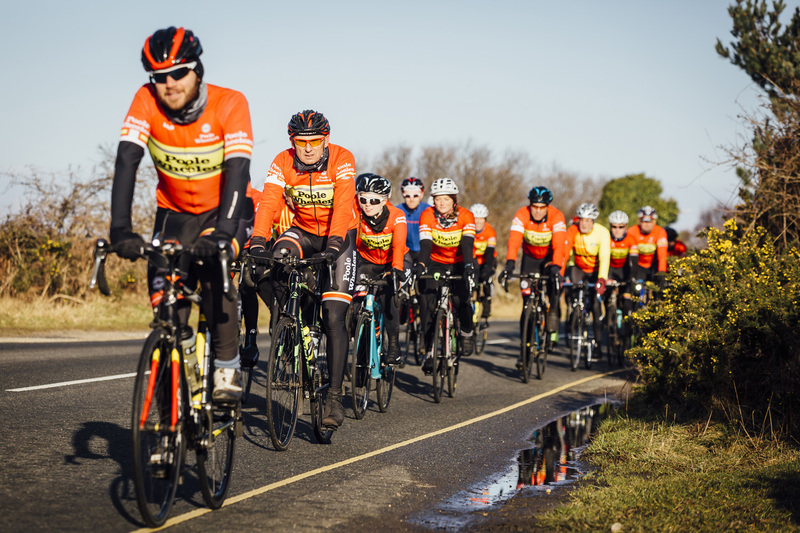 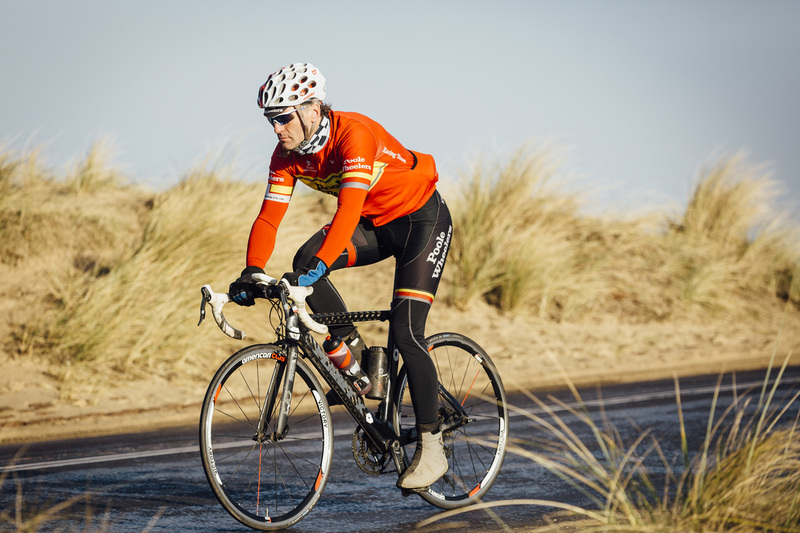 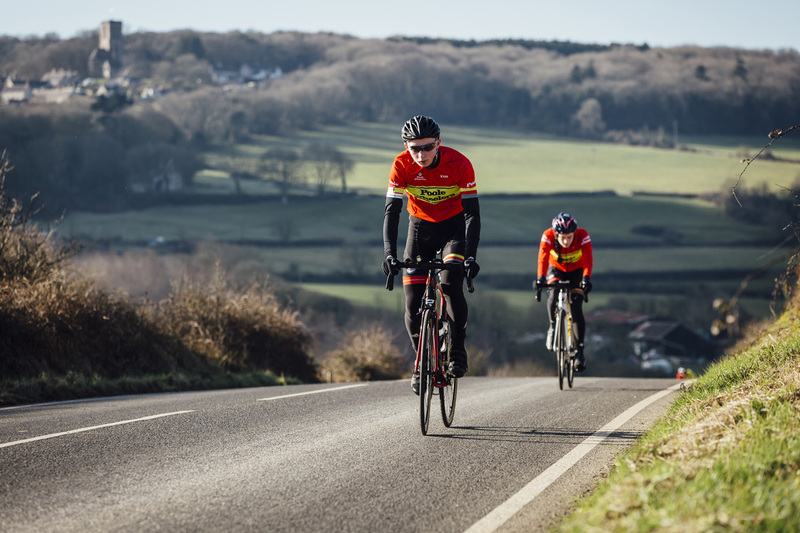 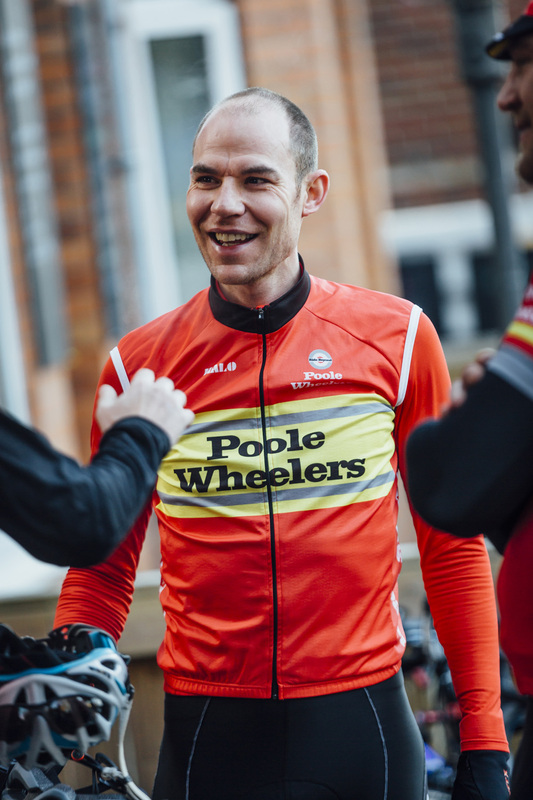 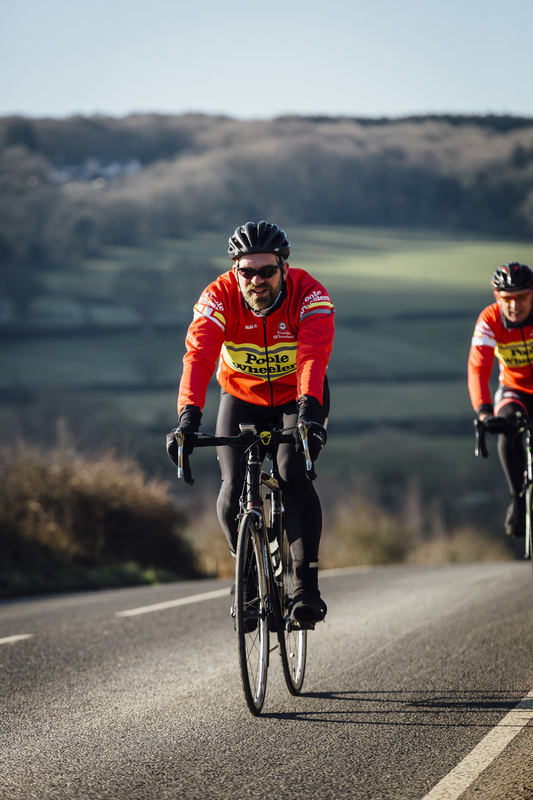 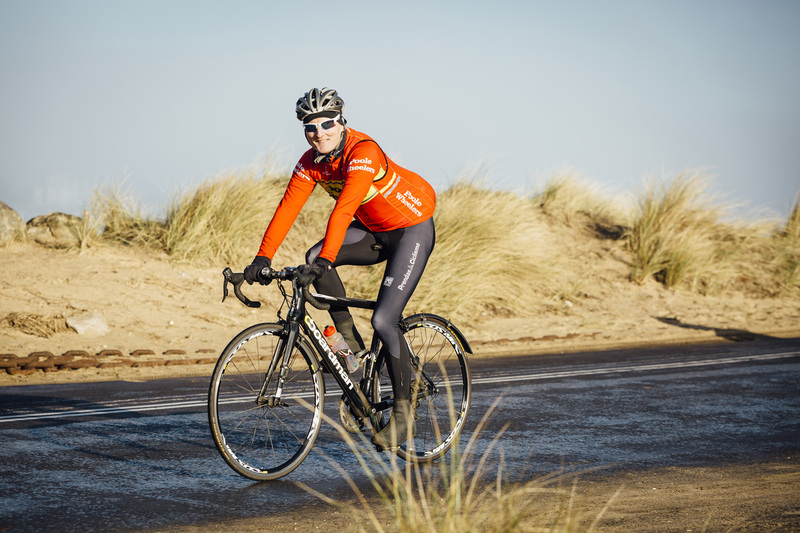 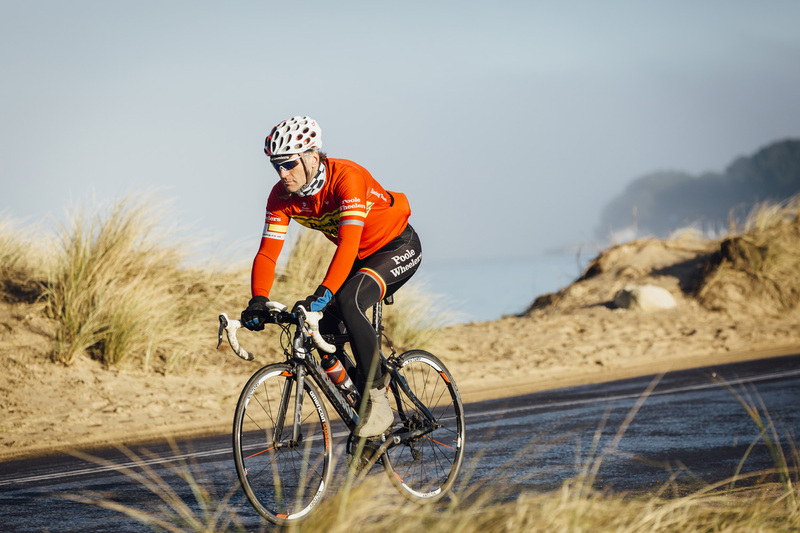 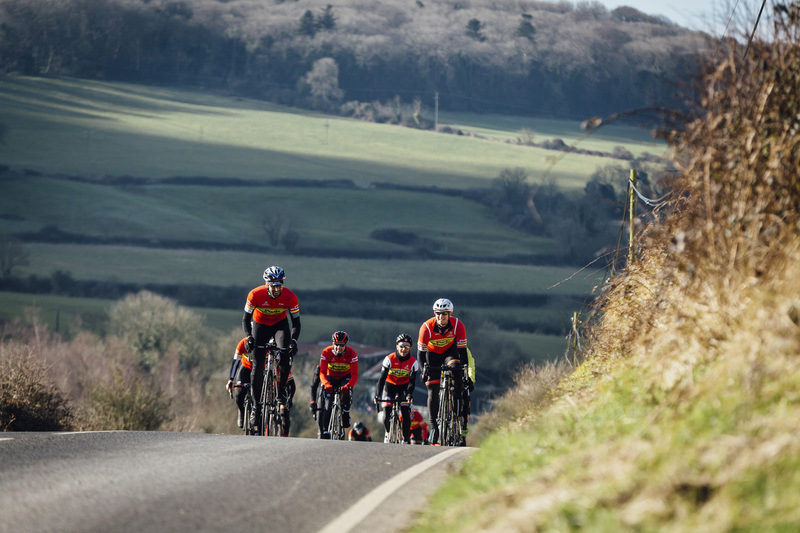 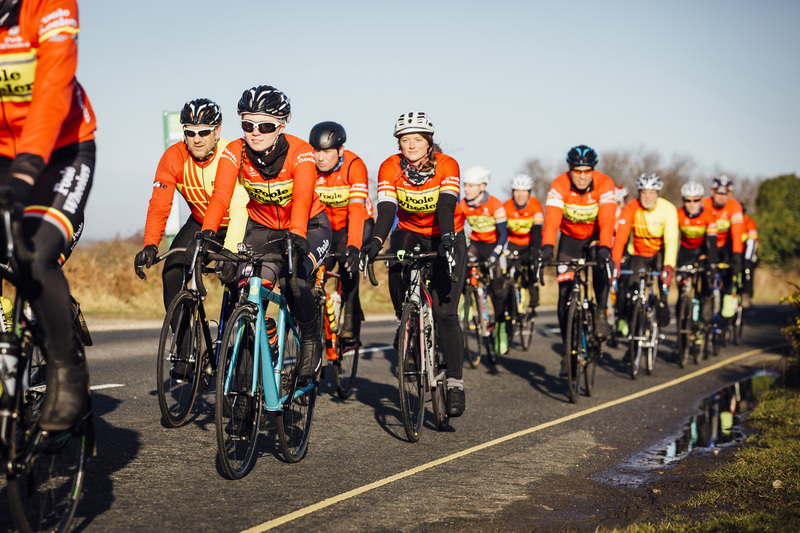 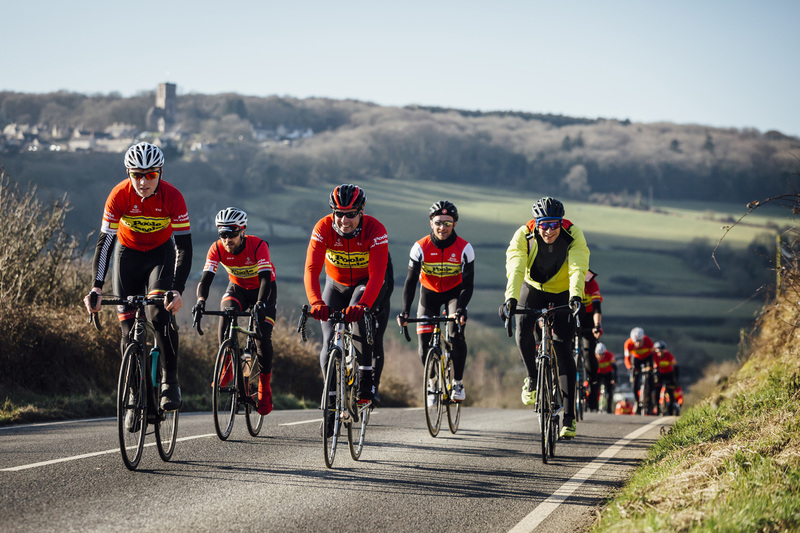 The Cycling Weekly photographer, Chris, has kindly shared the official photographs taken on the day with club members. 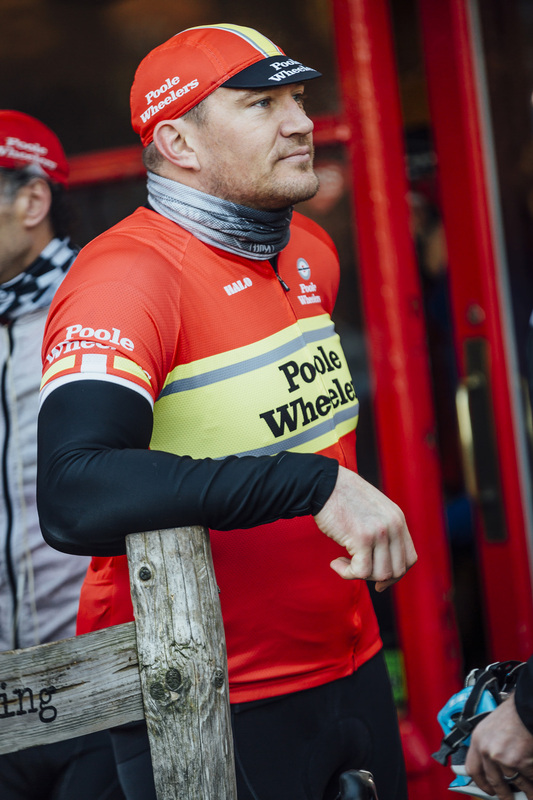 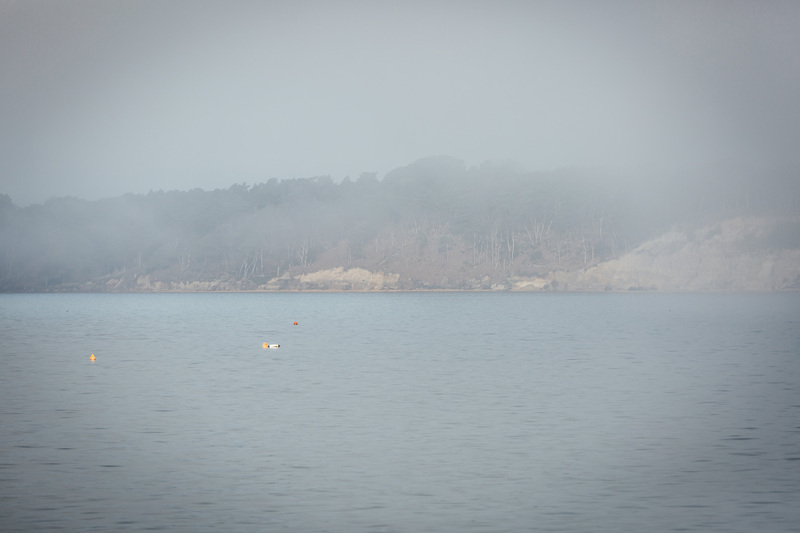 You can view these below or download via Dropbox. 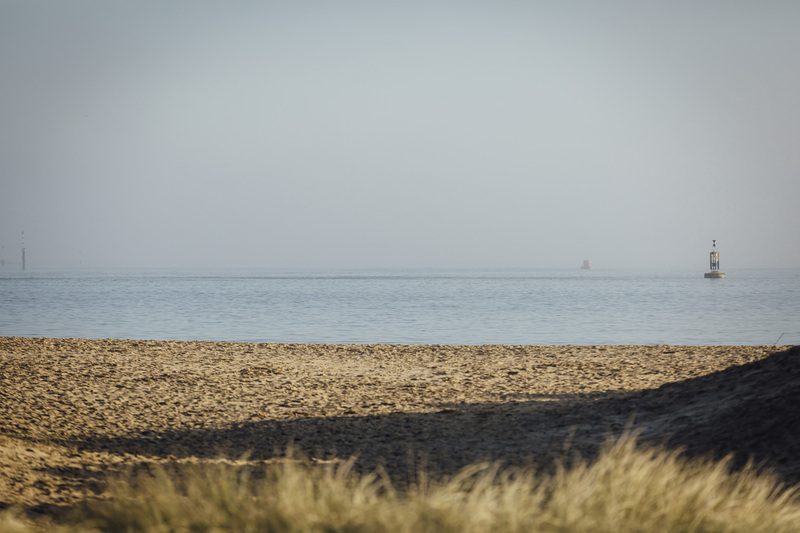 Please note that these are strictly for private / non-commercial purposes, no official marketing or advertising.